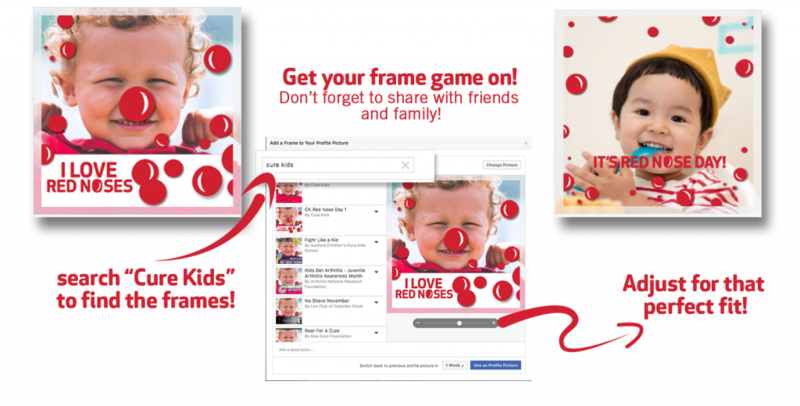 Support Red Nose Day on social with our Facebook Frames! Just add the frame to your profile picture, then text ‘nose’ to 933 to make an automatic $3 donation. Join the online movement! 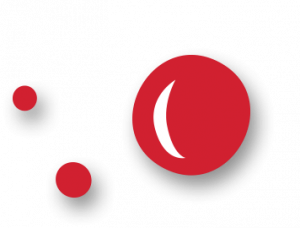 Use #RedNoseDayNZ on Instagram and have your pictures and videos featured in our social snaps!